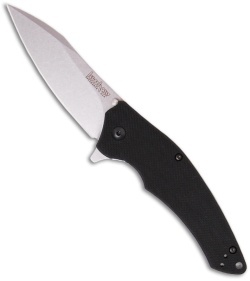 The Turbulence knife is a Tim Galyean design paired with Kershaw's SpeedSafe assisted opening mechanism. 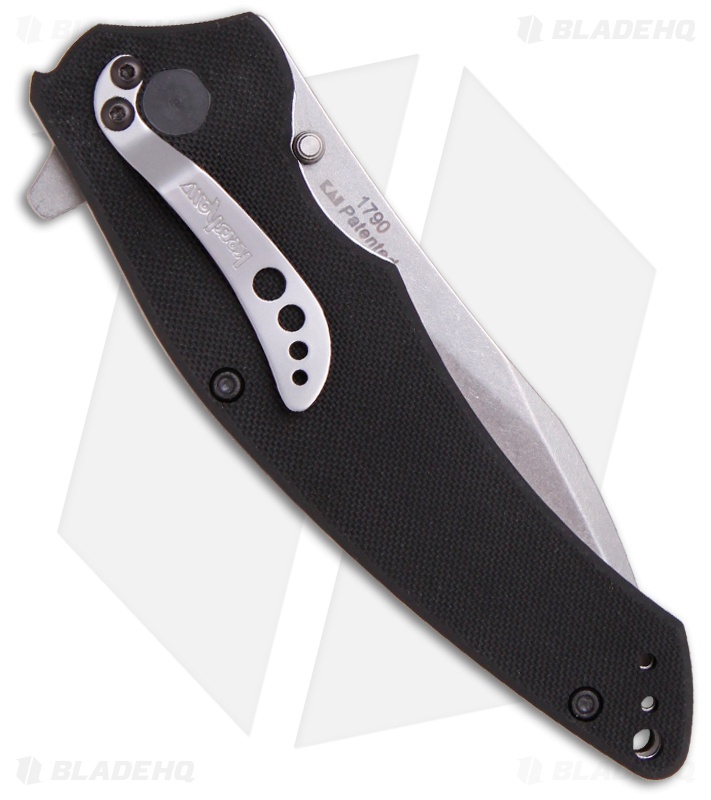 The stainless steel liner lock frame features textured G-10 handle scales that are finger-contoured for a secure and ergonomic grip. The stonewashed Sandvik 14C28N stainless steel blade has dual thumb studs and a built in flipper for quick and easy opening spring assisted action. The Turbulence offers modified tactical styling in a convenient size for everyday carry with reversible tip-down/up clip.